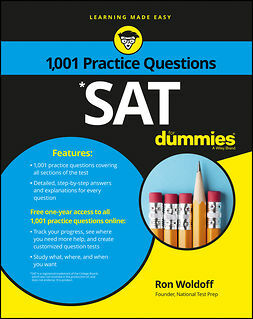 The Graduate Record Examinations (GRE) is a standardized test that is an admissions requirement for most graduate schools in the United States. 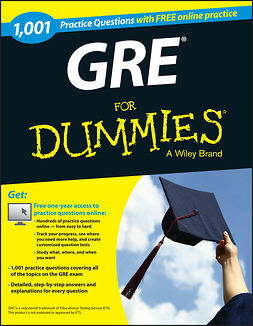 The GRE aims to measure verbal reasoning, quantitative reasoning, analytical writing, and critical thinking skills that have been acquired over a long period of time and that are not related to any specific field of study. 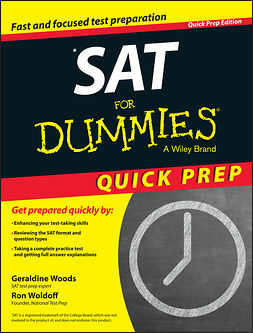 GRE For Dummies with Online Practice provides updated resources and preparation strategies to help you score your very best on exam day. So, grab a pen, paper, or your electronic device and get started now! 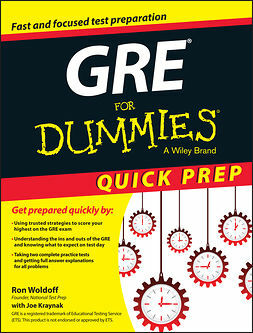 It’s never been easier or more efficient to prep for the GRE!